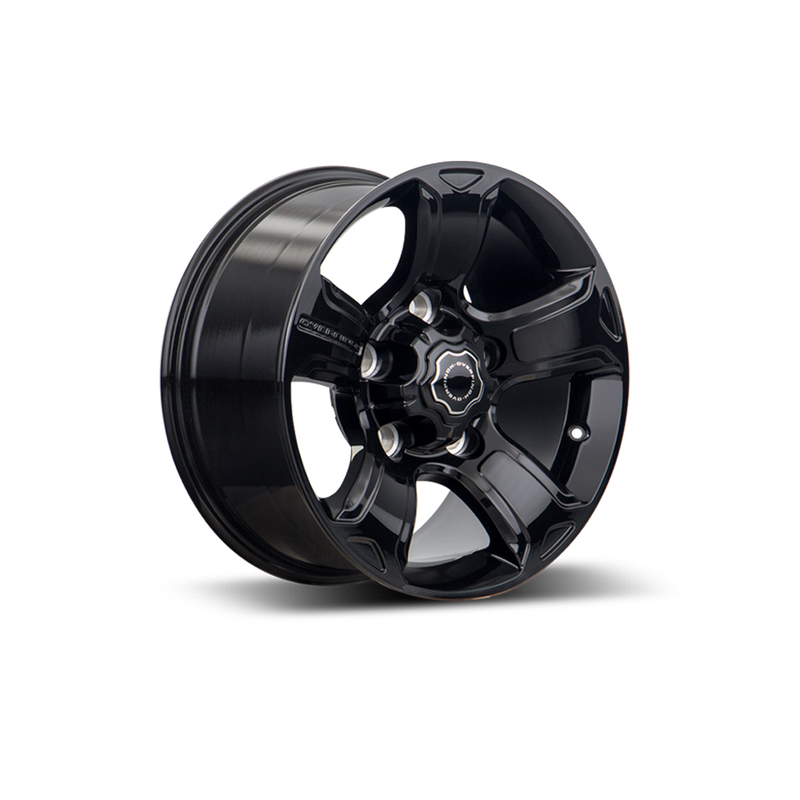 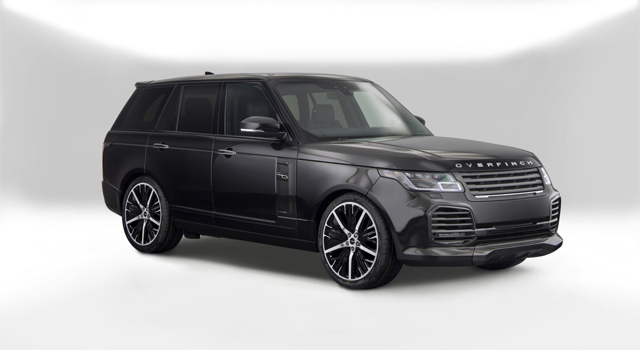 Available in two finishes, full gloss black and gloss black with a diamond turned face. 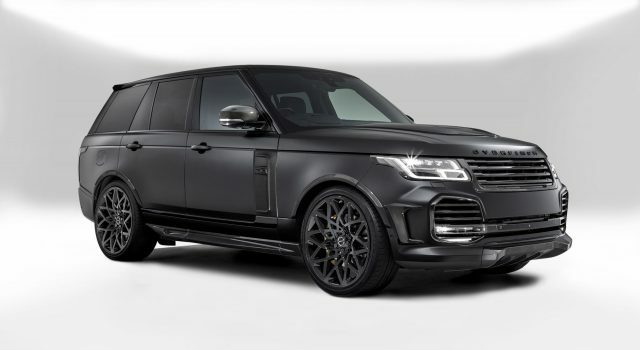 Complete with genuine Overfinch centre caps. 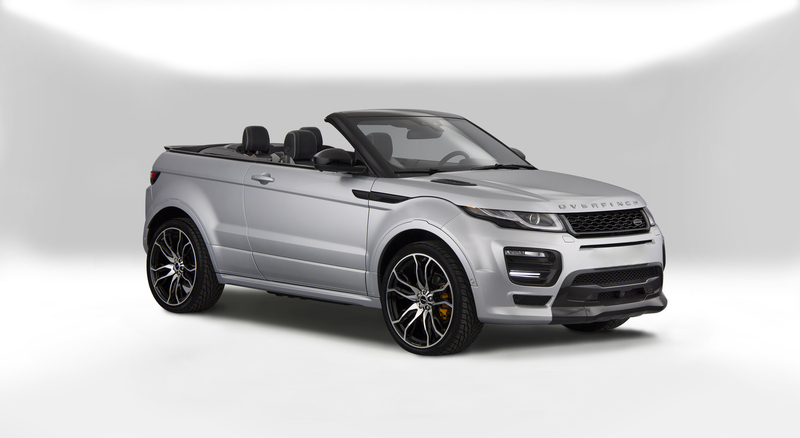 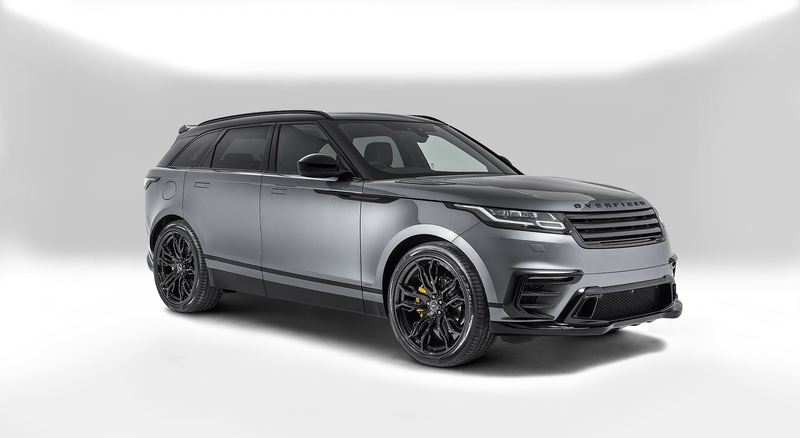 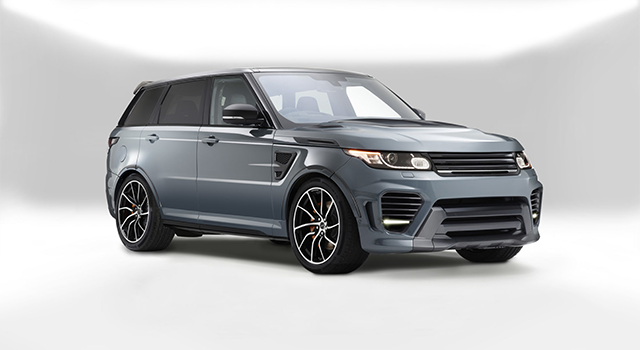 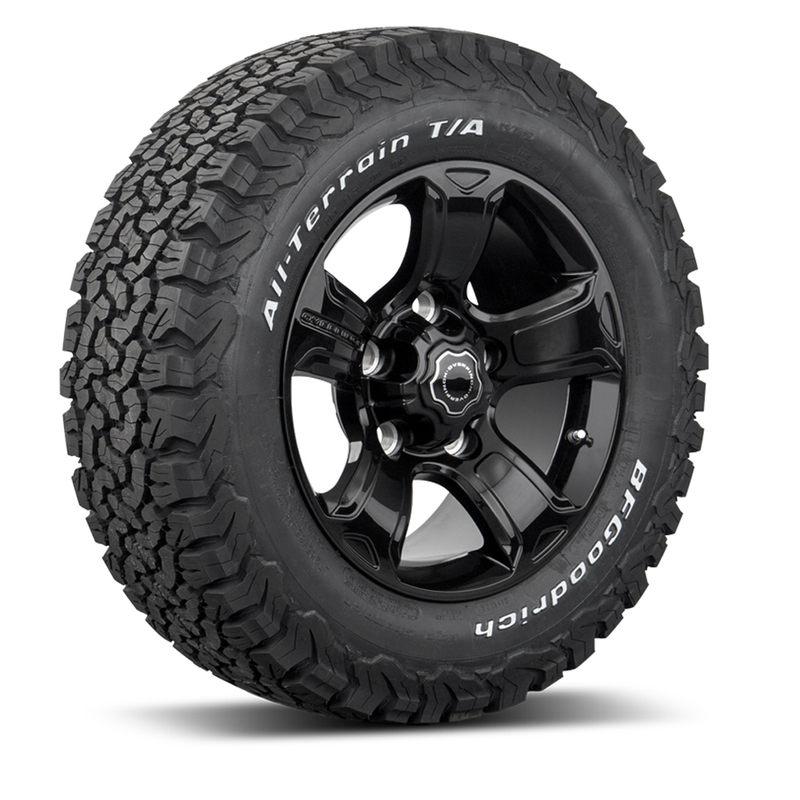 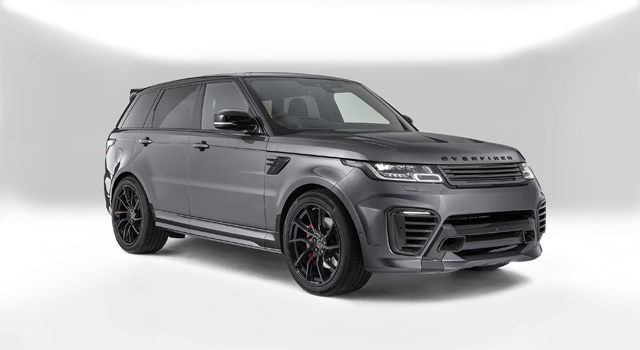 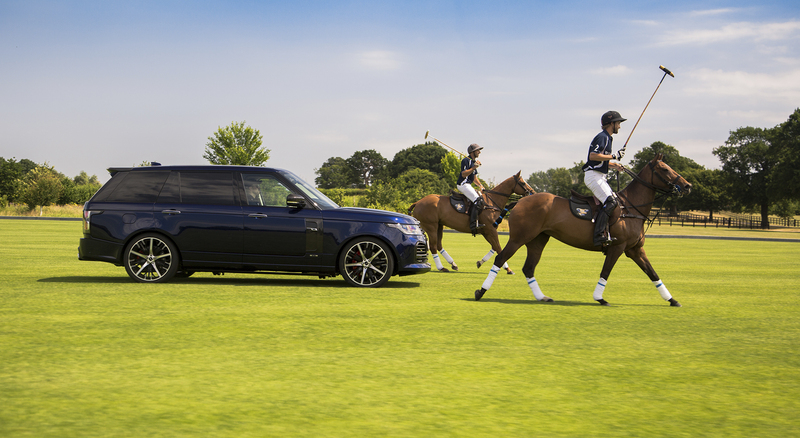 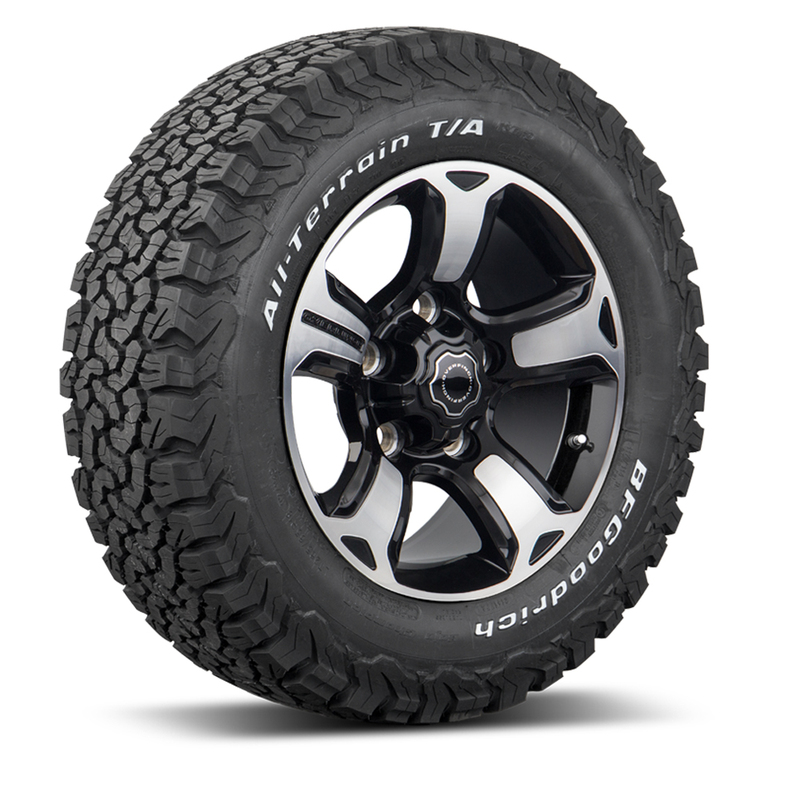 As with all Overfinch alloy wheels, quality and performance are second-to-none, with TUV certification and direct fitment (no hubs adapters or spacers) as standard. 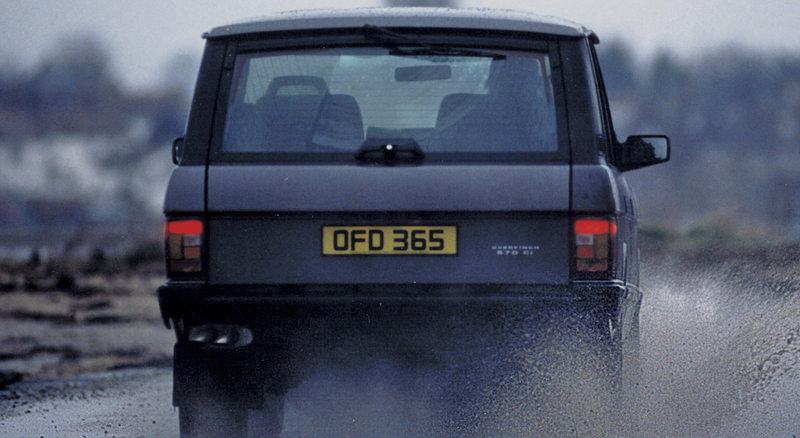 Further enhance the look of your vehicle by adding BF Goodrich Tyres. 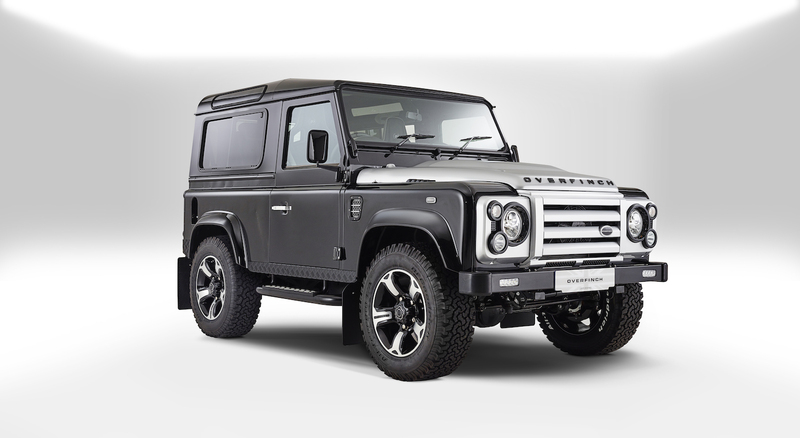 Available with a choice of Black or White BF Goodrich Writing and complete the look with a set of Gloss Black wheel nut set. 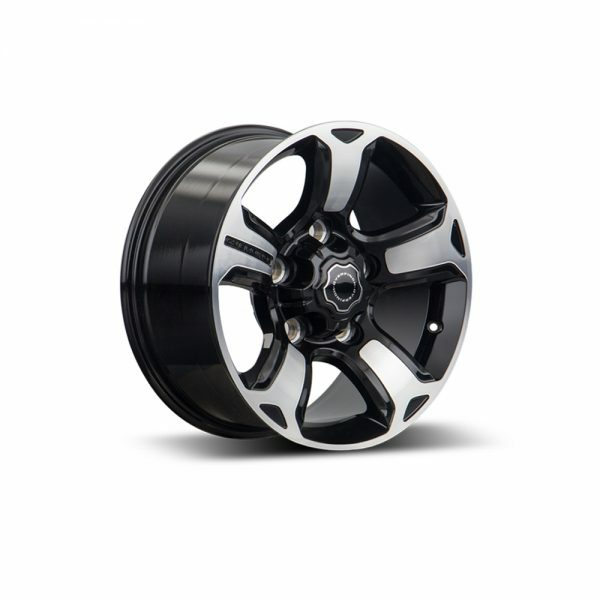 If you require any assistance in the fitment of these wheels, please contact us directly to discuss.